previous title: "Teaching & learning with concept maps"
This book, written in simple but rigorous language, illustrates the most relevant theoretical and practical features of concept maps in education, with a brief analysis of the fundamental concepts (such as "data", "information", "knowledge" and "communication") up until the theories that support learning with concept maps, describing practical modes of using the maps by teachers and students in classroom learning or in autonomous learning, even in the case of some learning disabilities, to conclude with a brief analysis of other knowledge representation paradigms. 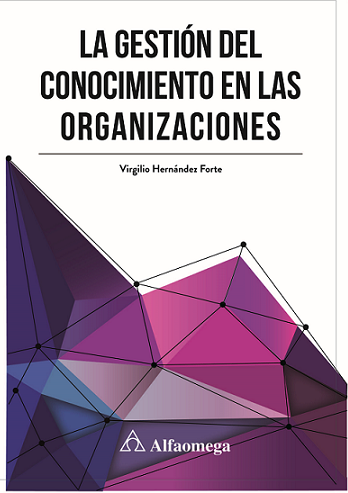 Currently, the book is published in Italian and in Spanish. 1.3.1 Why do we say that knowledge is created? 1.3.3 Knowing and "being aware of"
4.2 In the end... what is it a concept map? 6.7.3. Why do we say "identifying" and not "creating� the paths? 6.9 The concept map, is it to be read? 7.1 What is a conceptual knowledge base? 12. Teaching: with which methods can we enhance learning? 12.1.1 The basic or, �incomplete� map. 13.1. Brainstorming: individual or group? 21.2 Knowledge management in business. Organizational learning. 21.4.1 Facilitating user's interaction with the "knowledge base"